WHAT YOU’LL GET WITH SUBSCRIPTION? 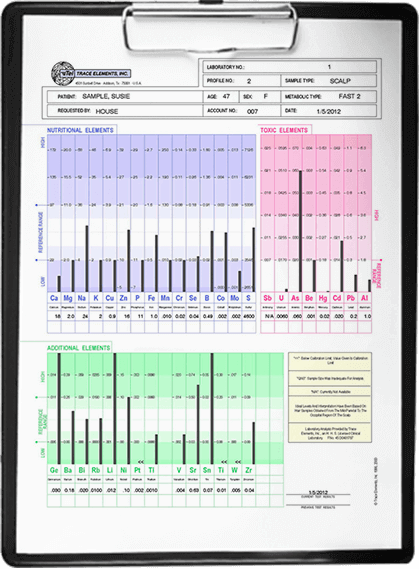 Test for any mineral deficiencies from just a small sample of your hair. 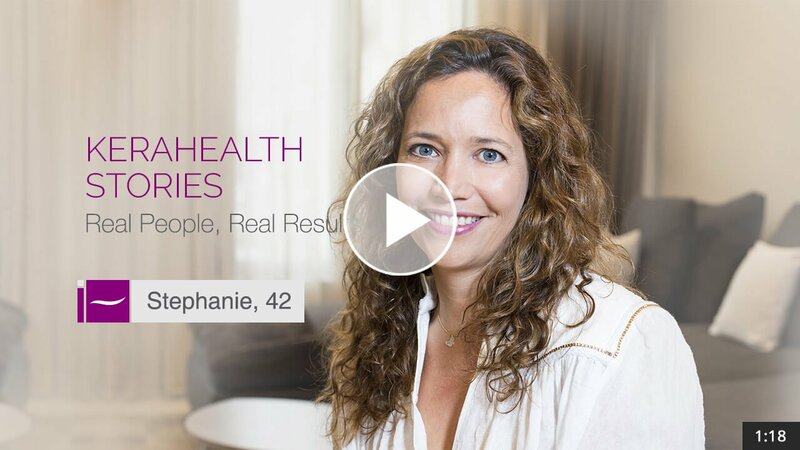 At KeraHealth we care. 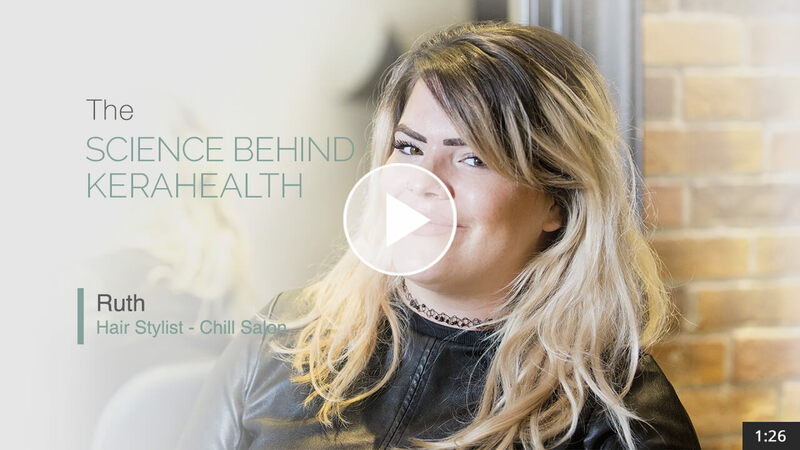 We want to give you the best conditions that will make caring for your hair easy and cost-effective. 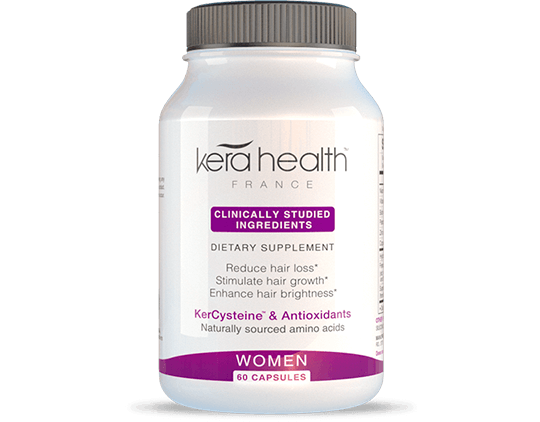 Get the BEST RESULTS by taking KeraHealth regularly and ensure that your follicles stay nourished, stimulated and sustained. 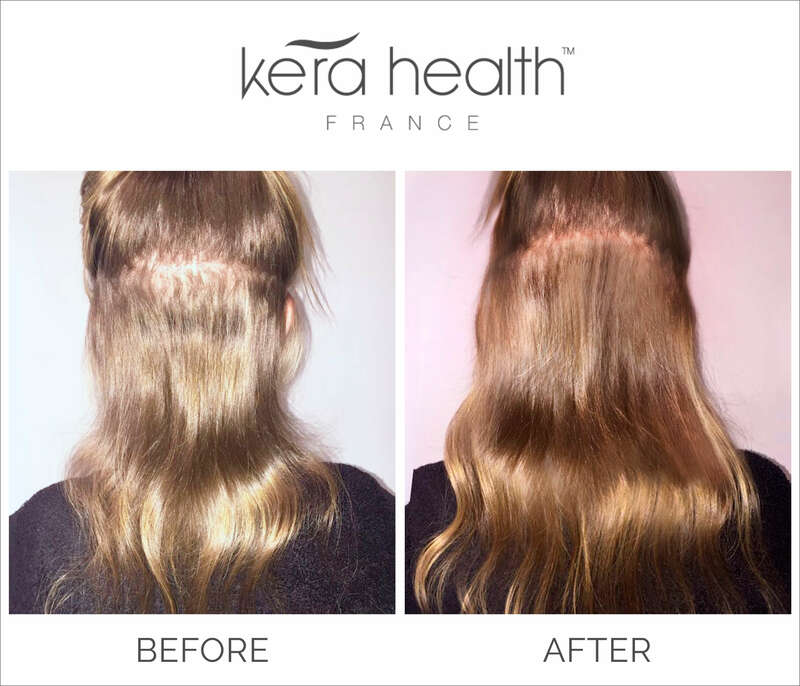 You just concentrate on your life and we will make sure that your supply of KeraHealth is delivered to you free of charge, monthly. Gimmick free. High quality antioxidants and naturally sourced ingredients with clinically proven results. Nourishes your scalp and hair follicles. Combats Free radical with powerful Antioxidants. 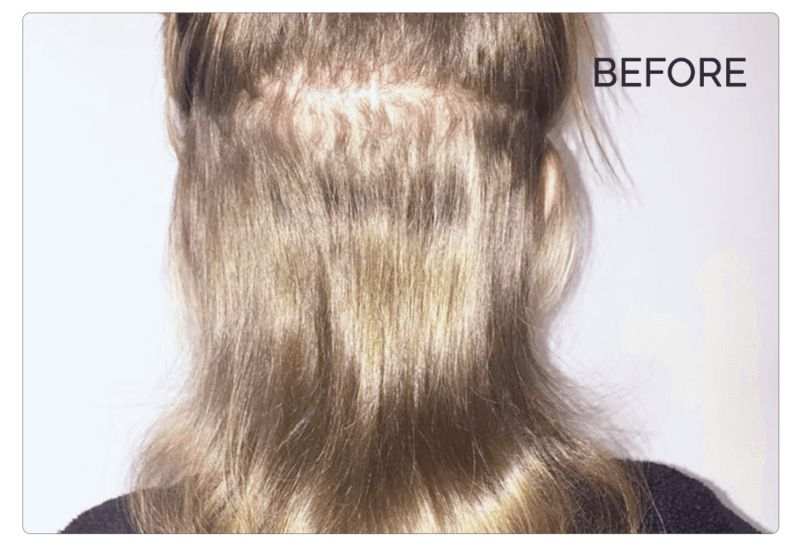 Clinical studies on Kercystein shown a reduction in hair loss up to 60% in just 3 months! 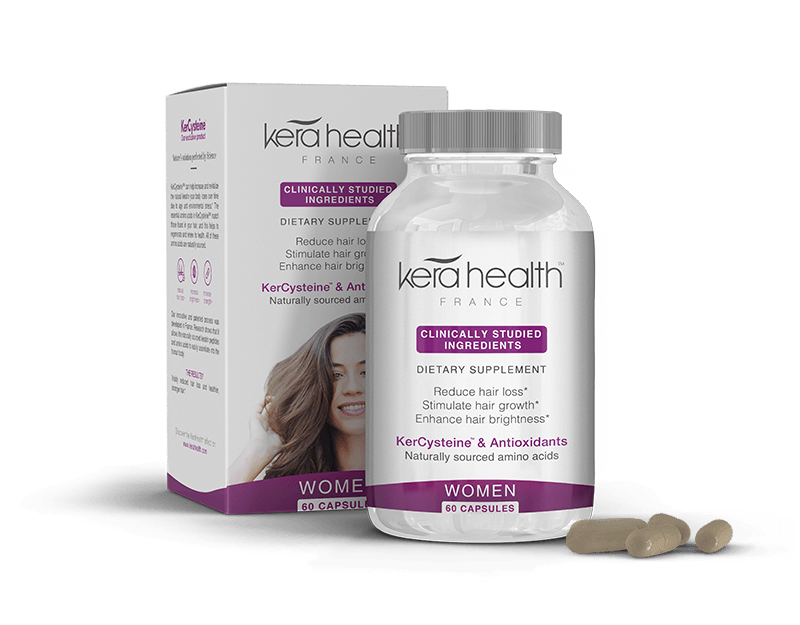 With KerCysteine, the bioavailable Cysteine and Keratin, clinically studied. 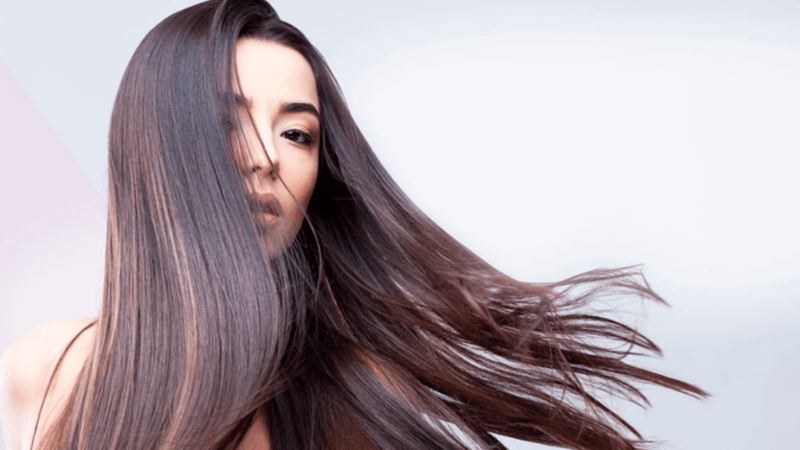 Promote natural production of Keratin in your body. 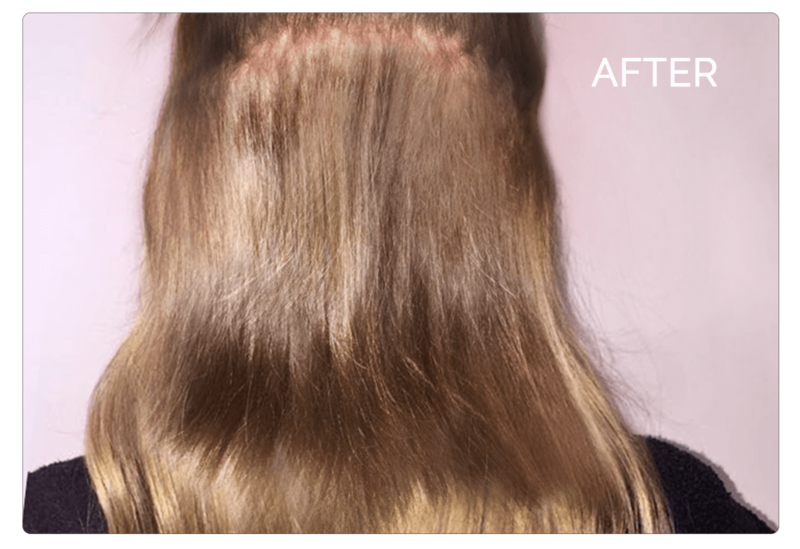 Improves hair luster and brightness. A cinically proven formula using naturally sourced ingredients that nourish your hair & nails. A 10% improvement in hair strength after first month. 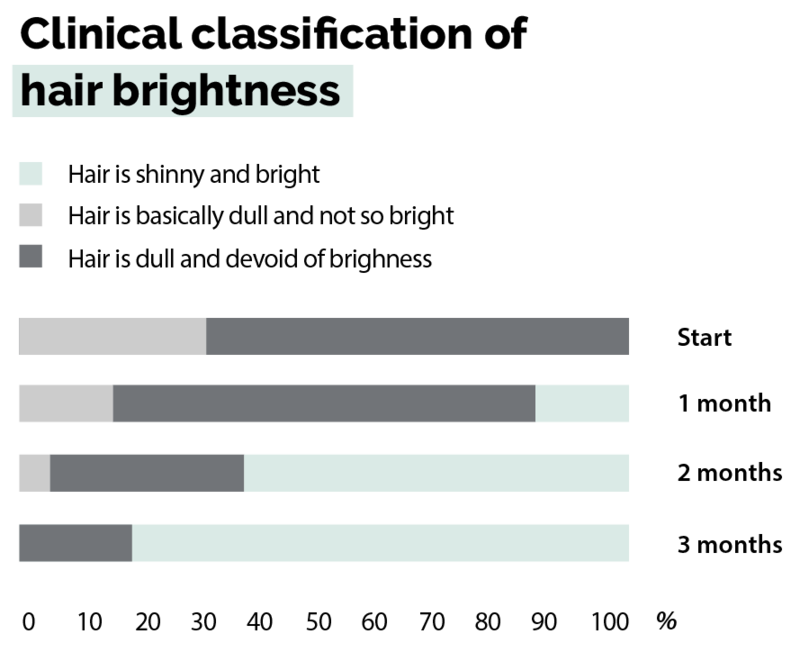 96 % of candidates saw increase in hair brightness after 3 months. A CLINICALLY PROVEN FORMULA USING NATURALLY SOURCED INGREDIENTS THAT NOURISH YOUR HAIR & NAILS. Using a patented breakthrough process, KeraHealth is also formulated with clinically proven bio-active ingredients that synergistically act with your body’s own cells to restore your hair & nails natural strength & beauty.